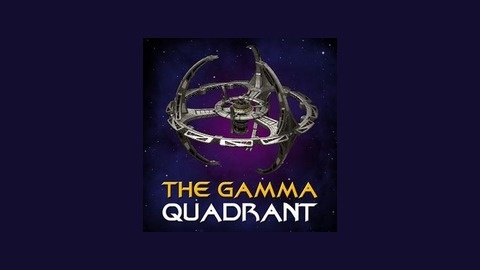 The podcast dedicated to all things Deep Space Nine. 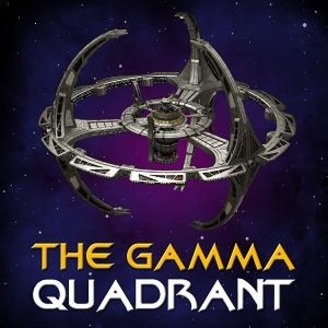 In this episode The Gamma Quadrant review something that is not over 15 years old! #194 *BONUS* STAR TREK WEEKEND 2013!